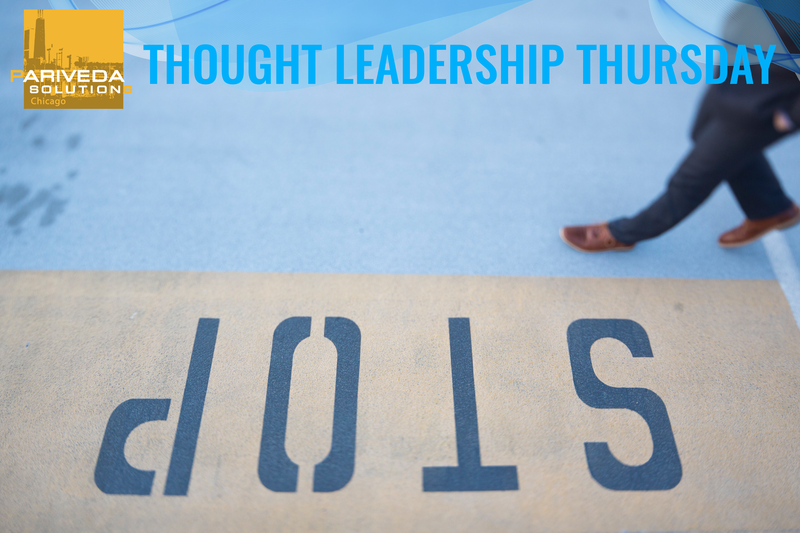 One of the best days of the week is here… It’s Thought Leadership Thursday! “Stop and smell the roses”… We’ve all heard it before. But what about “stop and smell the silence”? Scott Hajer, a Chicago Fin, is sharing his thoughts on truly giving our brains the chance to do what they do best… THINK!